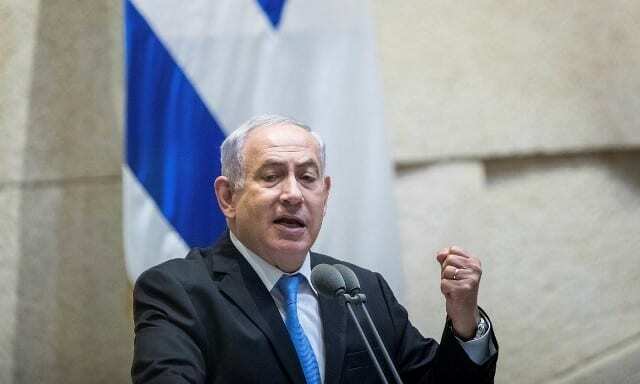 Prime Minister Benjamin Netanyahu issued a warning to Iran this week that this year could be the last time it celebrates the anniversary of its Islamic revolution if it attacks Israel. It is confronting a growing Iranian military presence in Syria and Lebanon. It is actively engaged in a battle of attrition against Iranian forces and proxy militias in the region. Tens of thousands of Iranians gathered in Azadi (freedom) square and braved the snow in Tehran to mark their country’s 1979 Islamic Revolution. where President Hassan Rouhani delivered a speech. He insisted Iran’s military might and missile programme would continue to expand despite Western objections. World leaders are heading to Warsaw, this could be the first major diplomatic gathering where Israel and the moderate Arab States have sat down to discuss regional security since the Madrid talks during the early 1990s. The US, Israel and many of the moderate Arab States see Iran as a malevolent influence in the region, seeking to expand its role at every opportunity. Israel in particular stands with the US and the Saudis, this includes the countries aligned with Saudi’s, creating a dominant alliance for the Isreali and US agenda.